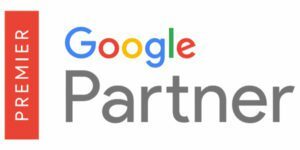 Auto parts online paid search advertising is now more precise than ever with the ability to reach consumers by automotive interest, on specific websites or automotive forums, or by the stage of the shopping process. 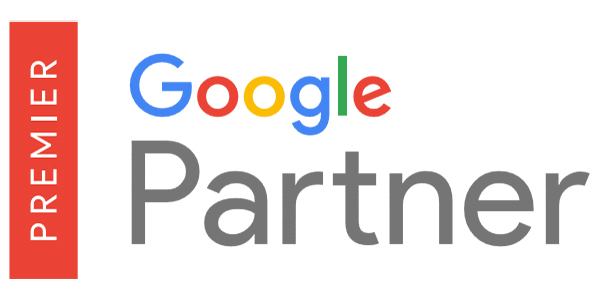 This online advertising is done through the Google Display Network (these advanced features are not yet available on the new “Search Network with Display Select” option recently released by Google). 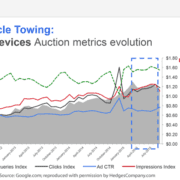 If you’ve never heard of the Google Display Network, these targeted ads reach across hundreds of thousands of automotive websites and they’re not limited to searches done on Google. Many people don’t realize Google displays ads on millions of websites around the world, not just on their search pages, because you don’t see the Google logo! 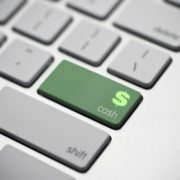 These online advertising options transform non-targeted display advertising with its notoriously poor results, into a highly targeted and cost-effective way to reach auto parts shoppers. If you’ve not been satisfied with old-fashioned online banner advertising in years past, these targeting options are worth looking into. You can target consumers with ads on specific websites and integrate this marketing activity with the rest of your online marketing. It’s a great benefit of auto parts paid search and it’s now easier than ever to reach enthusiast consumers on automotive websites with one online budget, one point of contact, with the added benefit of detailed analysis of where shoppers come from and how they interact with your website. 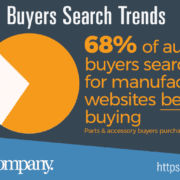 When consumers start to shop for automotive parts or accessories, or even vehicles, it is possible to reach them online through affinity categories. These are broad categories that reach as many shoppers as possible. Using affinity categories, you can target automobile enthusiasts, motorcycle enthusiasts or people interested in performance and luxury vehicles. It’s possible to reach in-market vehicle shoppers via online advertising, who are ready to make a buying decision, by make. This has additional benefits for aftermarket automotive accessory marketers wanting to reach new vehicle buyers immediately. Here is a list of makes that can be targeted by reaching in-market buyers. For our final list, you can reach shoppers by topic. This is a way to reach prospective online buyers, on any website, where the content matches your selected topic. 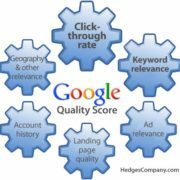 This lets you reach shoppers on automotive websites, automotive forums, or even news sites or review sites. The main difference between reaching consumers by topic and reaching them through the categories listed above, is context. When you use topic targeting, your online ads are more likely to be contextually relevant to the reader. Here is a list of automotive and vehicle topics categories. Besides reaching shoppers using these categories it is also possible to reach consumers reading about fuel economy & gas prices, vehicle specs/reviews/comparisons, or vehicle parts & accessory buyers reading about auto exterior or interior topics, engine and transmission topics, fuels and lubricants, or wheels and tires. You can also reach shoppers by vehicle make through topic targeting. And don’t forget reaching buyers using auto parts SEO is always another marketing option. If all of these seems confusing, don’t worry, give us a call and we’ll explain all your options for precision online targeting of online shoppers and buyers. Nice post. I learn something totally new and challenging on blogs I stumbleupon everyday. It’s always useful to read through content from other authors and practice a little something from their web sites.